When medications are prescribed and taken as directed, they can work miracles for patients with medical conditions. Medication can help patients live with less pain, and prevent future health problems as well. However, when medication errors occur–even minor ones–, a patient can suffer unnecessary and unforeseen medical issues, develop other serious medical conditions, or even die. 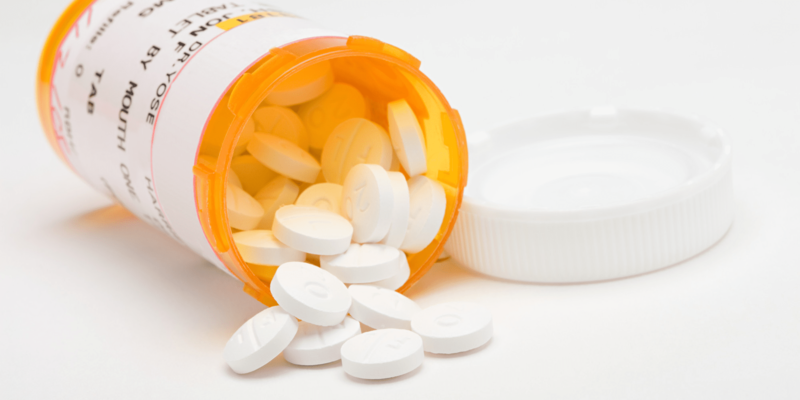 If you or a loved one has been a victim of medication error, the attorneys at DeCarlis & Sawyer can provide experienced and knowledgeable representation, and fight for the compensation you deserve for any pain and suffering, development of new medical conditions, or a loved one’s death. Like all other forms of medical malpractice claims, it must be proven that the nurse, physician, or other medical professional did not follow the standard of care. We will work with members of the medical field to determine where the negligence lies, and will hold those responsible accountable for their errors. Our team of experienced medication error lawyers will seek the justice and compensation you deserve for any injuries or deaths caused by the wrongdoing of medical professionals. There are no two medication error cases that are alike, and our professionals will discuss the specific factors of your claim and provide knowledgeable legal advice on how to proceed. Contact the law firm of DeCarlis & Sawyer in Gainesville, Florida for your free consultation. There are no charges or fees unless one of our qualified attorneys wins your case.